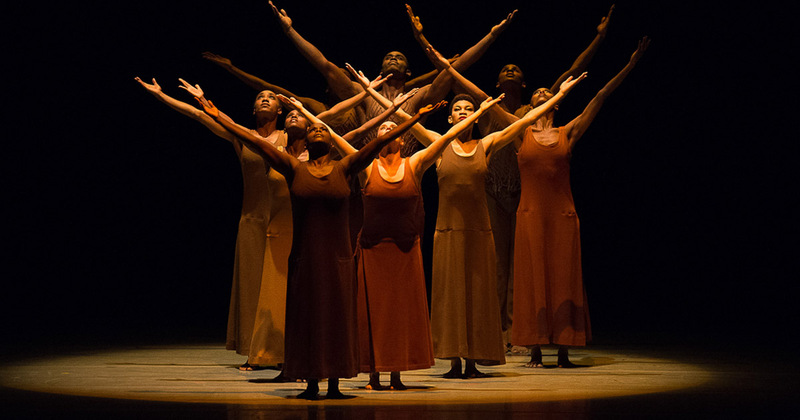 Alvin Ailey celebrates its 60th anniversary this season! Check out this touching tribute to the late founder and a special performance of Revelations at the church from which it was inspired. See Alvin Ailey live March 15-17 at the Detroit Opera House!